I’m Regina Waldroup with your property tax report. Caribbean cruises can be a wonderful way to see the world. The beautiful islands, friendly people, fun excursions and non-stop activities. One of best parts of taking a cruise though – is the chance to eat more food than you might have otherwise consumed in a month. See – you can eat constantly on a cruise – as many meals as you want in a day. For those of you who have cruised before – you know the pinnacle of the eating frenzy is the midnight buffet. But tough economic times have led many cruise lines to rethink this gastronomic gorge fest. So how does this relate to property taxes? Well – spending for local governments has become like eating on a cruise ship. The more they spend – the more they *need*. It use to be they needed three meals a day – now they need five. This might explain why property taxes have risen every year since the 1930s – to an all-time high exceeding 440 billion dollars in 2010. My favorite cruise line recently eliminated their midnight buffet. How many local governments are looking into eliminating theirs? 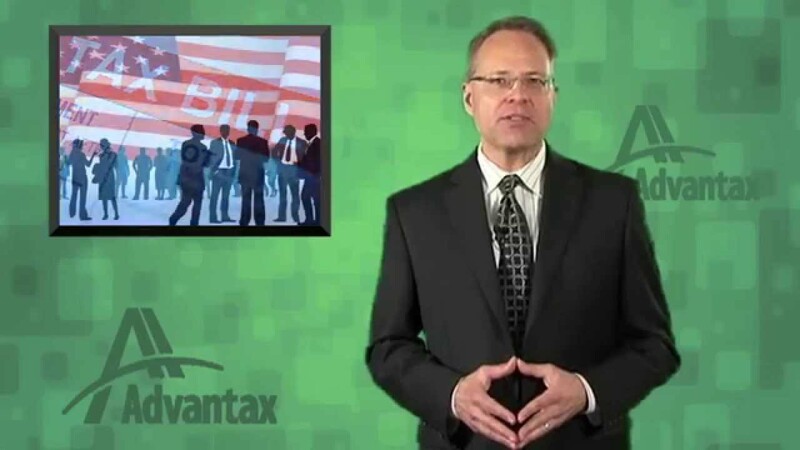 If your company needs assistance in managing property taxes – visit our website – at advantax.com. 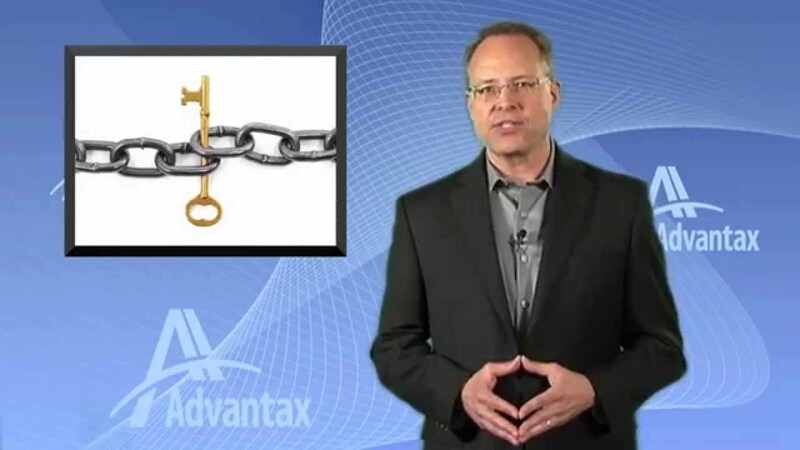 Welcome to Advantax, I’m Kevin DeSanti with your PropTax Minute. Property taxes are the fastest growing tax of the big three state & local taxes. Over the past decade property taxes have grown 79%, while sales and income taxes have grown 38% and 28% respectively. Property tax growth has outpaced inflation. Property taxes only increase. Since the 1940s when property tax collections were first recorded on a national basis, total property tax collections have increased every year. The only exception was 2011 when they decreased 1.5%. Property taxes increase even during a recession or depression. Property tax collections grew 10.5% from 2008 to 2009. While this is due to the timing lag between assessments and collections, it still hits business owners when they are hurting most. Property taxes account for the largest percentage of total state and local business taxes. Property taxes account for 38% of total state and local business taxes. Sales accounts for 20% and income accounts for just over 7%. State and local jurisdictions have become reliant on property taxes as a stable and consistent funding basis. While most business owners understand the important role property taxes plays in funding state and local government, it’s the rate of increased growth and reliance on property taxes that has them concerned. 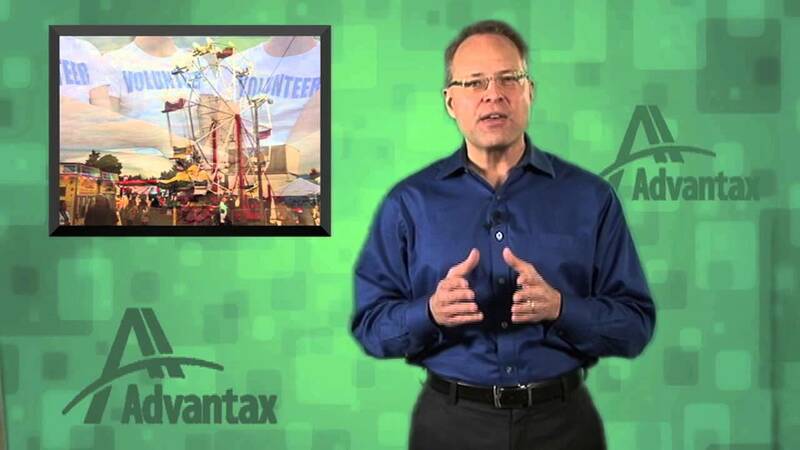 For more property tax news, check out proptax minute at advantax.com. Remember in Braveheart when William Wallace led a revolt against the English and their castles? All the drama as he led his men against the English army. Well, there’s a modern day castle siege happening in Christian County, Missouri. It’s kind of like Braveheart, minus all the killing and Mel Gibson. Robert and Bonnie Palmer have found their castle under siege by the Christian County Assessor’s Office. The Palmers own a 4,800–square-foot facility that’s an imitation of a 14th century French Castle. It’s used to host “fairy-tale” weddings. The castle is valued by the county at $1 million. Mr. Palmer stated that they simply “don’t have the income to pay the taxes,” taxes based on that $1 million value. The property was assessed as a Class A commercial building, but the Palmers say it is in fact a Class E building, which would make it the equivalent of a barn. Mr. Palmer said, “I don’t know of any regulation that requires a barn to have any particular style or look, and it was, in fact, built as a barn.” While the building may look pretty on the outside; the Palmers say it has non-standard doors, false windows, a concrete floor and a lack of central heat and air, making it kind of like a barn. After hearing both sides, the Christian County Board of Review lowered the value to $578,000. I don’t know how this value was arrived at. In fact, I’m not sure how one values a castle. But I am pretty sure William Wallace would consider it a victory. An easy way to remember the income approach to value using direct capitalization. 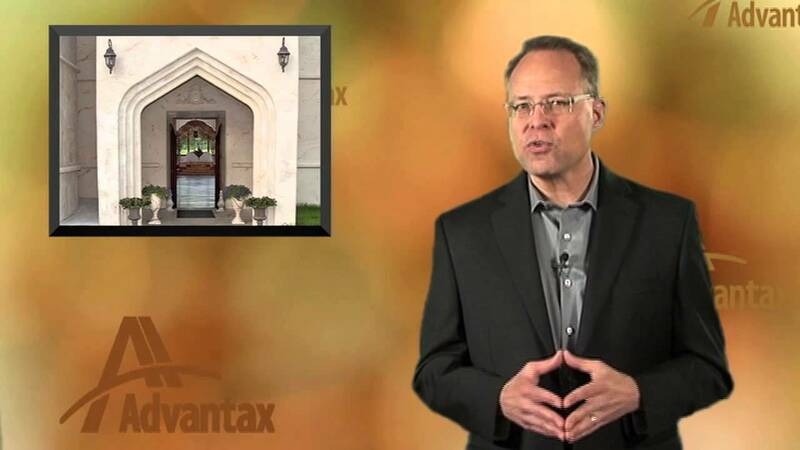 Welcome to PropTax Tutorials by Advantax. In this tutorial we’ll show you the income approach to value using direct capitalization. Sounds like a mouthful. We’ll try to keep it simple. Let me introduce you to Irv. Some of you may remember him from property tax or valuation classes. Irv is a great guy to help us remember the concept of direct capitalization. The I in IRV stands for income. The R stands for rate, also known as capitalization rate or cap rate. It’s basically your rate of return. The V stands for value. If you want to calculate for income, take the value and multiply by the rate. For example, if the value of the property is $100,000 and the rate is 10%, then the income is $10,000. 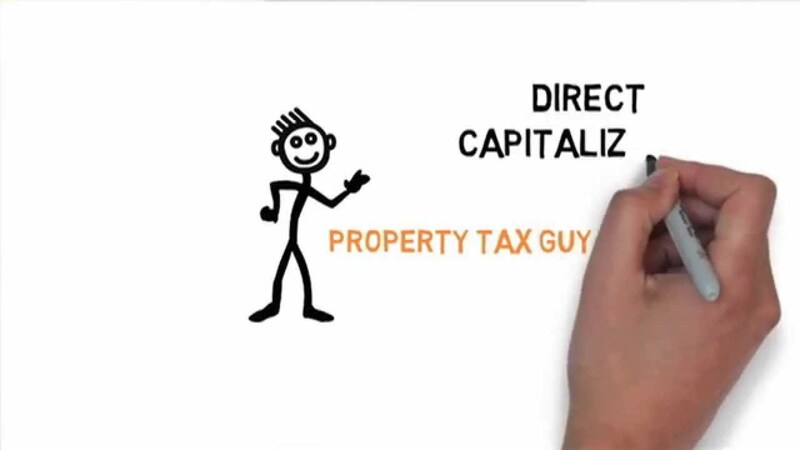 If you want to calculate the value of a property using direct capitalization, take the income produced by that property and divide it by the rate of return. For example, if the income produced by the property is $10,000 and the rate of return is 10%, the value of the property is $100,000. And Irv is flexible. Let’s say you are looking at the values and income produced by comparable properties and want to know what the rate is, simply rearrange Irv. Rate equals income divided by value. For example, if the income produced by the property is $10,000 and the value of the property is $100,000, the rate is 10%. Remember, when it comes to remembering how to use the direct capitalization, IRV is your friend. 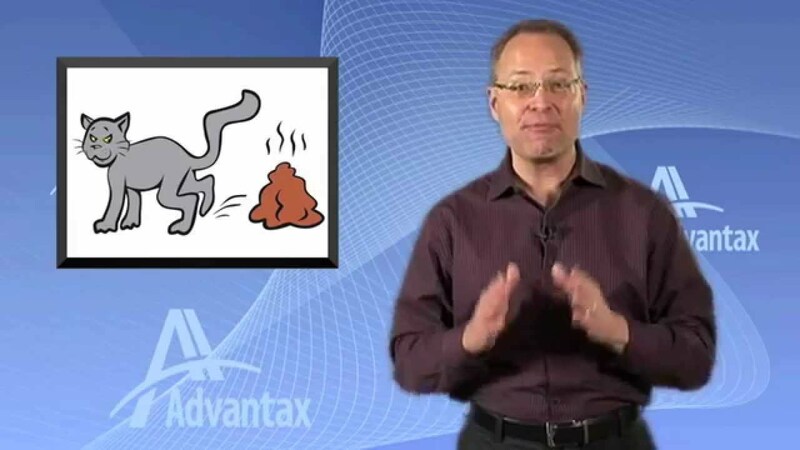 Thanks for watching PropTax Tutorials by Advantax. According to the HeraldNet in Everett, Washington, there may not be a 37th Annual Everett Sausage Festival. The popular festival that has attracted crowds for 36 years may be forced to end. How can this be, you ask? Who is the culprit challenging the very existence of Sausage Fest? 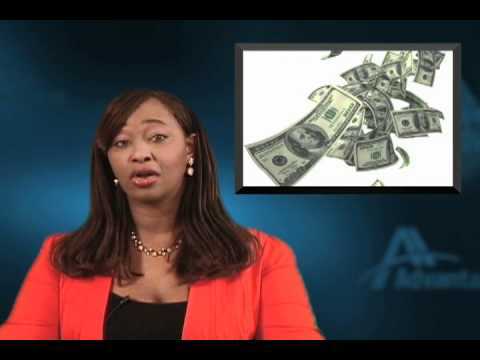 The simple answer… property tax law. The Washington code states that, while the use of tax-exempt property for fundraising activities does not subject the property to taxation, 51% or more of the profit must go to the non-profit holding the event. Therein lies the problem! The event is held by Immaculate Conception & Our Lady of Perpetual Help School. People volunteer to staff the event and the profits go to the school. However, some of the vendors, such as carnival ride operators and music entertainers are paid and presumably make a profit. Thus the issue is unclear; much like the water after the sausage has boiled. The effect of this Kielbasa killing code will affect other festivals as well, including another sausage festival in Vancouver, Washington. How can the smoke be taken out of this sausage? Supporters of the Sausage Festival are pushing for passage of WA House Bill 1215, which would clear up the issue and allow sausage festivals everywhere to move forward without fear of losing their property tax exemption. Hopefully, the bill will pass and the residents of Washington will not be denied their sausage festivals. 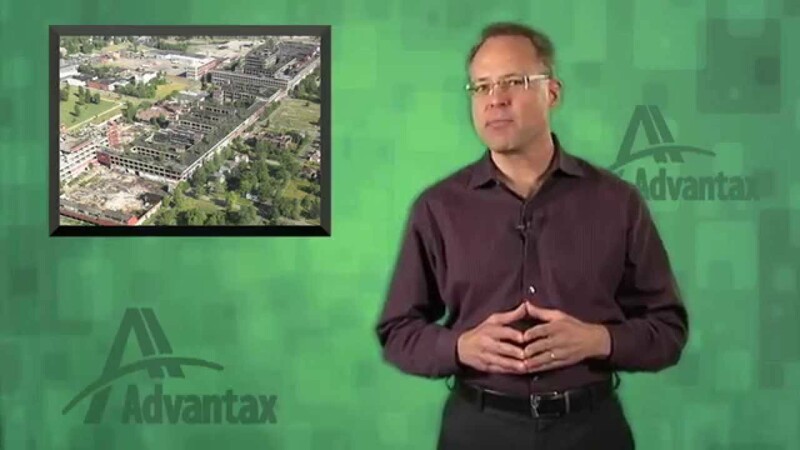 For more property tax news, check out proptax minute at advantax.com. Thanks for watching. Anyone planning on committing homestead-exemption fraud on a Miami-Dade property may want to rethink those plans. Recently, Miami-Dade Property Appraiser Carlos Lopez-Cantera enlisted the help of Miami-Dade Public Schools and local police departments to crack down on property tax cheats in the county. Mr. Lopez-Cantera is bringing in police officers from at least 10 cities and school districts to help with the investigation of those falsely claiming homestead exemptions. Just how big is this issue for Miami-Dade, you ask? The county has a backlog of 2,917 people who have committed homestead exemption fraud, and they just started the investigation program. That’s a lot of people who are about to get spanked by the law! When the county comes across one of these cheaters, they send the property owner a letter of intent to lien the property in 30 days if the amount due isn’t paid. This year alone, liens of $9.7 million have been filed. Getting caught making a false claim with regard to your homestead exemption can result in up to ten years of unpaid back taxes, plus a 50% penalty and 15% annual interest on your property. That a pretty stiff punishment! I guess if you do the crime you do the time, or something like that. Property Assessor Who Really Cares about Overspending? Kudos for speaking up, Rob Mitchell! 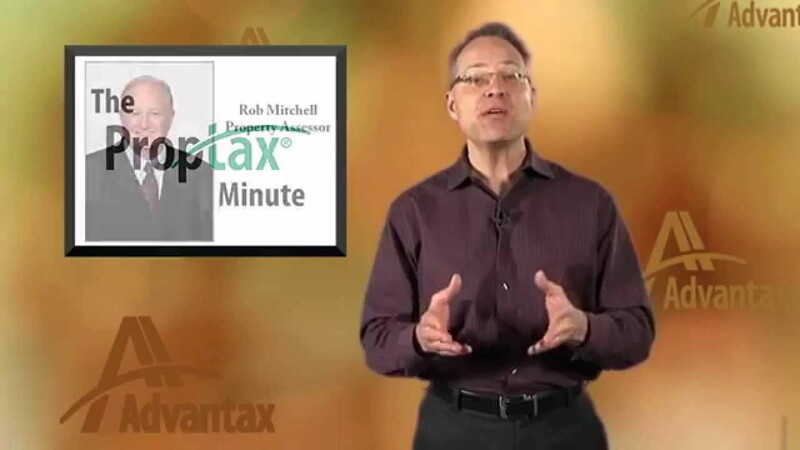 For more property tax news, check out Proptax Minute at Advantax.com. Should Sentimental Value be Included in your Property’s Assessed Value? So how much does sentimental value play into overall value for an abandoned factory? That’s what Wayne County is going to find out when they put the abandoned Packard automobile plant up for sale at the county auction in September of this year. Located in Detroit, MI, the plant was occupied by Packard until the 1950’s. Since then, it has become a hot spot for graffiti artists and vandals. It’s currently being foreclosed on due to delinquent property taxes. The county hopes to start the bidding at around $975,000, which equals the amount of delinquent property taxes. If no one buys the property, which is made up of 43 parcels, a second auction will be held in October at $500 per parcel. That means a potential buyer could walk away with the whole plant for around $21,500! $975,000 or $21,500. Which will it be? Wayne County is understandably hoping for option 1. And why not? The plant does have sentimental value. It’s a cultural landmark that’s been ranked as a must-see destination by Detroit enthusiasts. Artists have used the space for art installations and theatrical performances, and the building is famous in Detroit’s electronic music scene for holding legendary raves all through the 90’s. There are certainly arguments to be made over the value of this abandoned plant. How much are investors willing to pay for the sentimental value? Who knows; maybe a wealthy electronic music enthusiast will buy it and bring the rave scene back. Thanks for watching. For an update on the property see this news article from the Detroit Free Press. Can a neighbors “cat situation” affect your home value? Have you ever walked out of your house and been engulfed in the powerful stench of cat feces? Home owners Keith and Doris Cormier have had to deal with this problem first-hand. The Cormier’s live in their dream house in the City of Corner Brook, Canada. They say that their prior neighbor’s owned over 200 cats, and despite their neighbors no longer living there, the felines and their droppings remained which caused a terrible stench around the area. The Cormier’s have been corresponding with Corner Brook officials since 2008 about the cat problem. The city finally acted on the situation when the cats were seized in May of 2012. Sadly, the damage had already been done and the Cormier’s complained that because of the smell, their property’s value had dropped from $292k to around $150k. Almost a 50% decline! They feel strongly that they are deserving of a corresponding reduction in their property taxes because of the stench of cat feces. The City of Corner Brook doesn’t agree with that valuation, though. Perhaps it’s because they’ve never heard of kitty cat obsolescence. They are willing, however, to have the Cormier’s apply to have their taxes deferred based on financial hardship. The Cormier’s continue to fight this issue and have since taken legal action, and continue to search for ways to reduce their property taxes. Obsolescence due to kitty cats. What do you think about that?